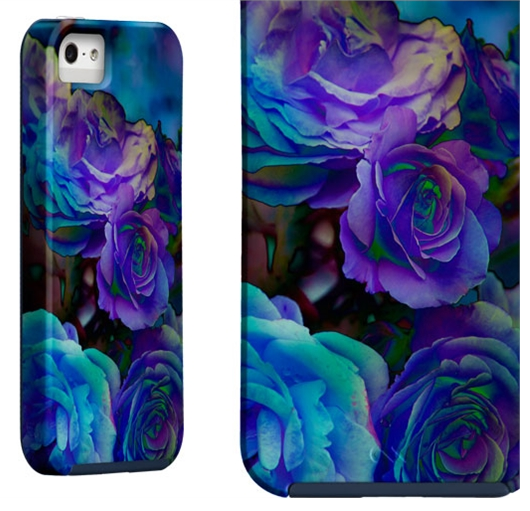 If you're looking for a unique case for your iPhone 5 or 5S, check out the Midnight Roses case from Case-Mate's Amy Sia Collection. As we all know Case-Mate has a case for everything. Every outfit and every occasion. But what about those times that you miss the warmth and style of Spring. Just because the colder seasons are here (in the east coast at least) it doesnt mean that you have you to be dark and gloomy. Case-mate has great cases that can make you feel like it’s Spring all over again. One of their most fashionable cases, is the design print. 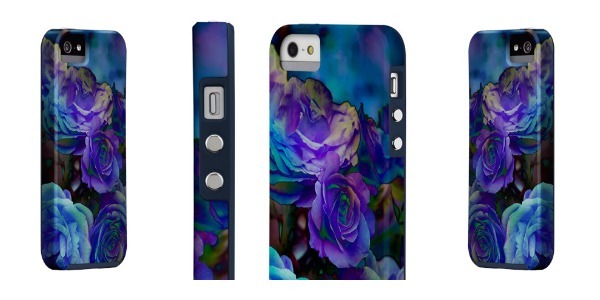 With the design print, your phone is dressed up on floral patterns. It can be just a splash of color for just your phone or your entire wardrobe. The case is made of durable materials. It’s not the most protective of cases as it isn’t very thick. Since the main focus of the case is the design, you will notice the bright colors. The one here is a beautiful design that can make any outfit pop. It does a good job of covering the top and bottom of the phone. It’s lightweight and it won’t make your phone bulky to fit in your clutch for the night. There are a few designs to choose from. These cases are like no other so it’s unlikely that you’ll find someone else wearing the same case. That’s always a good thing. The Amy Sia collection pulls from both modern and traditional influences with its lively floral patterns highlighted in vibrant, surreal colors. Each unique mixed-media design incorporates painting, drawing and digital photography in order to create dynamic, dreamlike garden landscapes. You’re definitely going to get compliments on the wonderful detail of this case. If you’re not into this color combination, the Amy Sia Collection from Case-mate offers more styles. You can check out more from the Case-mate Amy Sia collection HERE . A couple other favorites from the Amy Sia collection is the Secret Garden Case and the Ruby Blue Vine case.